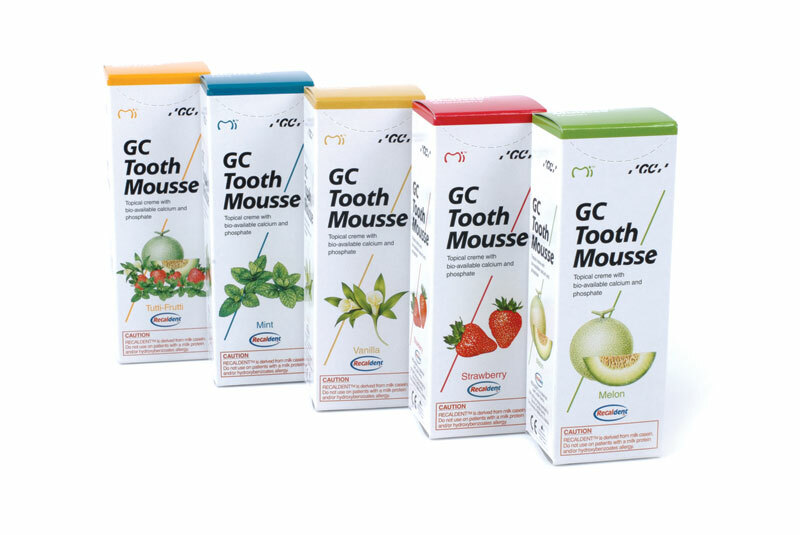 Your child losing his/her first tooth is a big milestone of childhood. 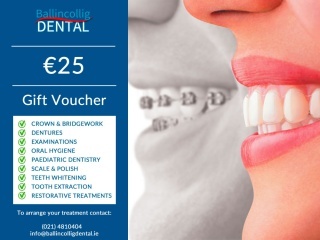 Remember the date forever & help them celebrate it with a Smile Certificate. 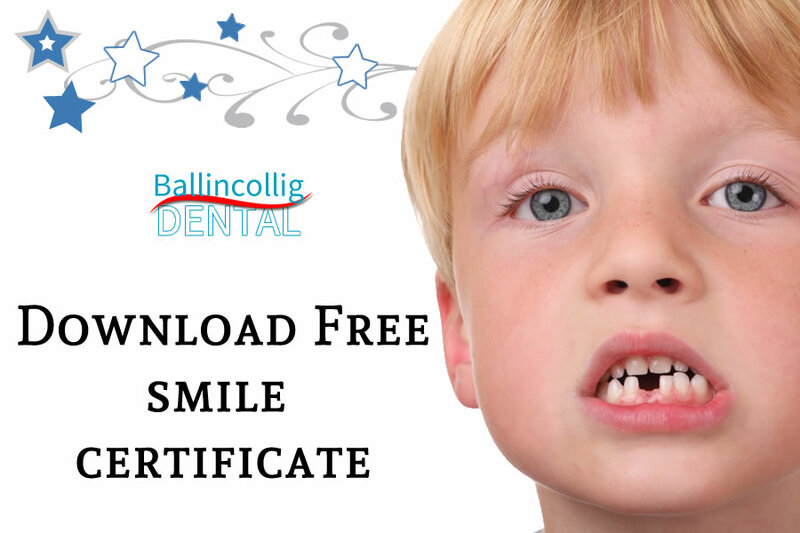 Just fill in your details below, & print a personalised Smile Certificate for your child.